The apprenticeship scheme has been successful once again at Harrod UK. Ashley Herbert and Lewis Hodges have added to the list of fortunate employees who have completed their apprenticeships at Harrod UK. Lewis Hodges joined the company in 2014 starting his career in the netting department after studying at Sir John Leman High School and going on to study Electrical Installation at Lowestoft College. Lewis has recently completed his apprenticeship in warehousing and storage logistics Intermediate Level 2, which is a fantastic achievement. Lewis has said that he "would like to work his way up the career ladder, given the right opportunities he would like to run the netting department at some stage". The new skills Lewis has learnt from his apprenticeship has allowed for personal growth as well as professional development, Lewis has said "when I first started working here I was always the quiet one and stood back in group projects, but now after completing my apprenticeship I am more confident and like to take a hands on approach to my work" professionally the apprenticeship has taught Lewis to "understand all the things I need to know in my day-to-day job and to put my ideas into improving where I work". Harrod UK has a very forward thinking way of improving the company with the implementation of the improvement scheme that Manufacturing Director David Bowling executed in 2016. The improvement scheme reflects the company's 'whatever it takes' motto in all aspects as the company is always looking at continuous improvement and this is reflected in the apprenticeship structure. 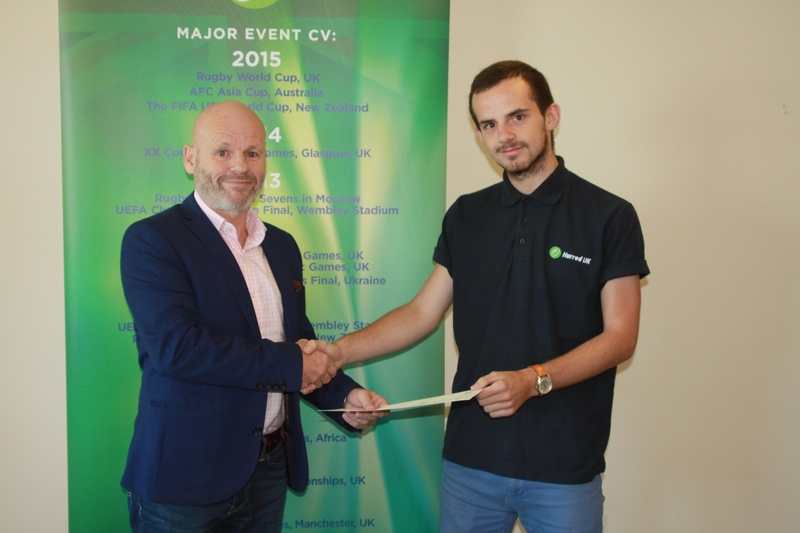 Ashley Herbert joined the company in the 2014 after finishing his A levels at Lowestoft Sixth Form College. 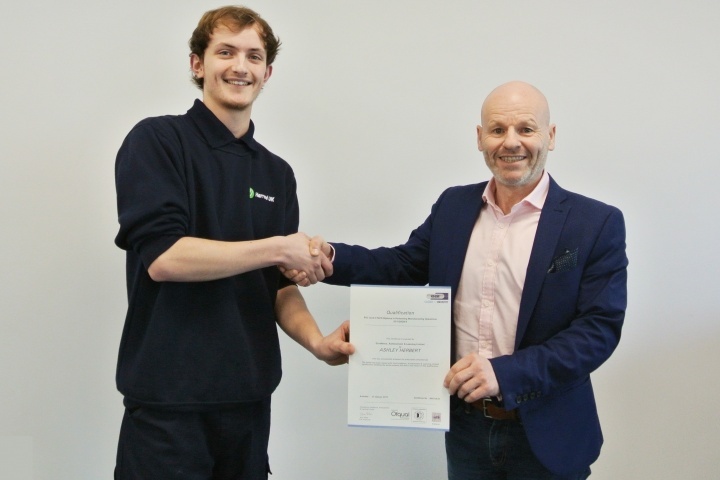 Ashley has completed his Level 2 apprenticeship in manufacturing operations. Ashley commented on his apprenticeship "I have enjoyed my time so far at Harrod UK, and am thankful for the opportunity the company has given me, it was a great gateway into my career. I would recommend an apprenticeship program to other young people, as it opens doors to new opportunities and experiences". Harrod UK currently employs 3 other apprentices in a range of roles across the company. The success the apprenticeship scheme has had is why we plan to develop and invest in young people within the industry in the future. HR Manager Carol Rolfe says "We are looking to expand the amount of apprenticeship roles we offer as a company". David Bowling Manufacturing Director explains "We are determined to grow our own talent by nurturing and investing in each of our employees, building a strong workforce for the future development of the company".